Our resort is situated near Jaldhaka river which is directly coming from The Himalayan Range. Surrounded by hills all over the resort, it is a place where you can feel the real magic of mother nature. Nearest places you can visit are the different tea gardens and Nagrakata Tea Research Centre. 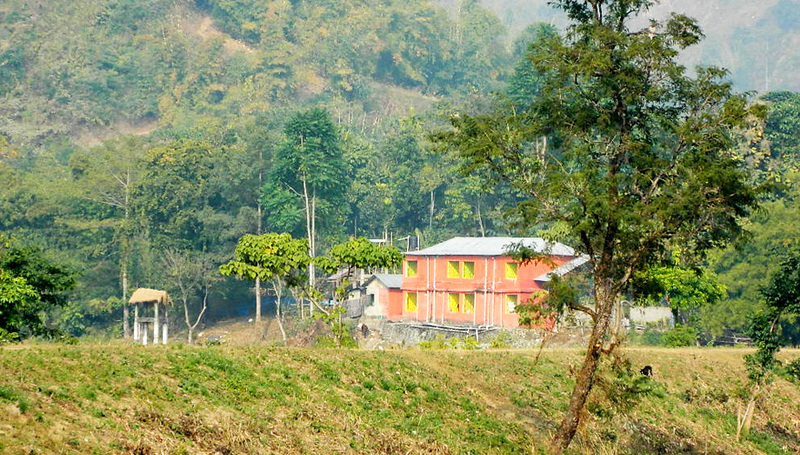 You can also see the Chapramari Forest situated on the other side of Jaldhaka River from our resort. The Chapramari Forest includes wild animals like leopards, elephants and bisons etc. 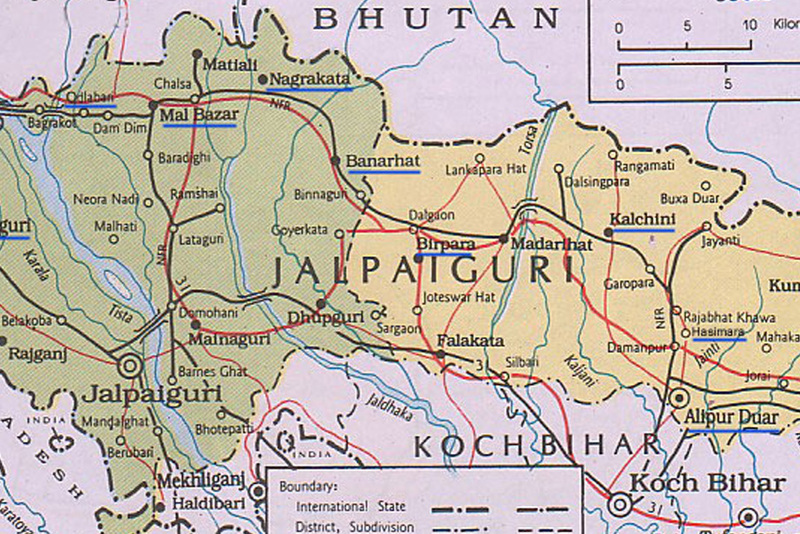 As you can see the map below is the location of Nagrakata situated in Jalpaiguri district, North Bengal. While going through the map you can also see the Jaldhaka River. You can find all the places related to Nagrakata which will be much easier for you to find the area. The easy route to our resort is from Sealdah Station (Kolkata) to New Mal Junction by Kanchankanya Express.From there your destination will be Nagrakata which is about 28KM from New Mal Junction by car/train. 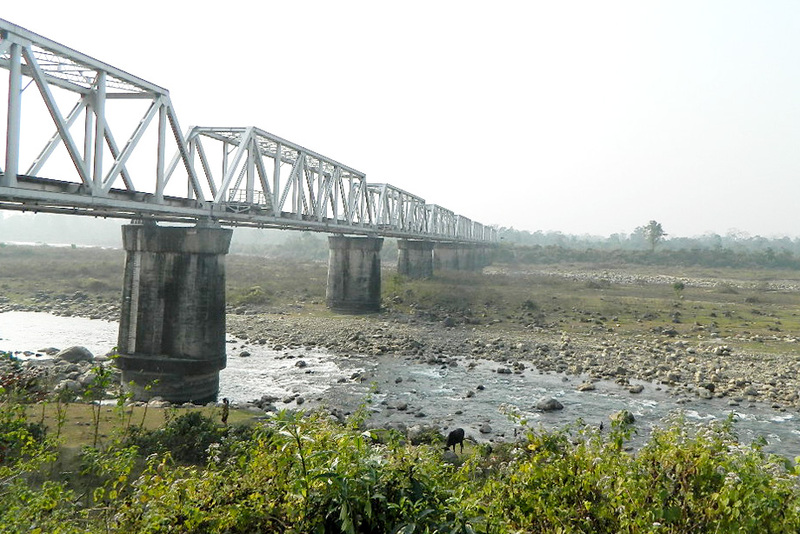 Another route is from New Jalpaiguri Station to Nagrakata via Sevoke bridge, Mal Bazaar and Chalsa which is about 80KM by car/train. By Air - Bagdogra Airport. From there to Nagrakata the distance is approximately 90KM. Price for Pick-Up / Car services to be inquired at the time of requirement. 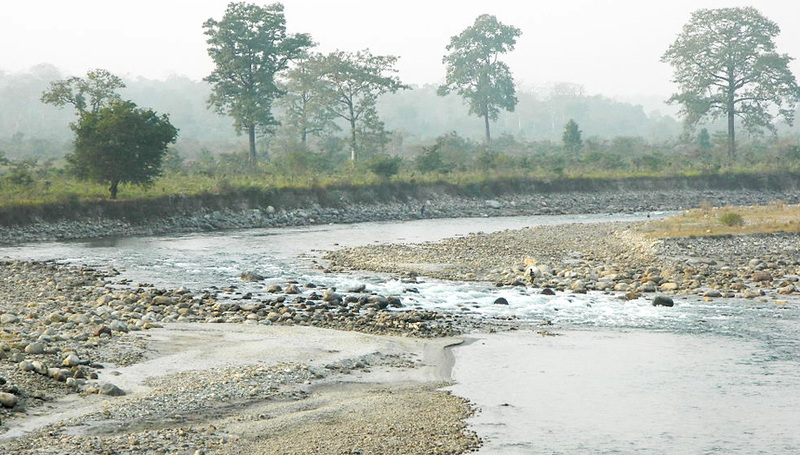 Our resort is situated near Jaldhaka river which is directly coming from The Himalayan Range. Surrounded by hills all over the resort, it is a place where you can feel the real magic of mother nature. 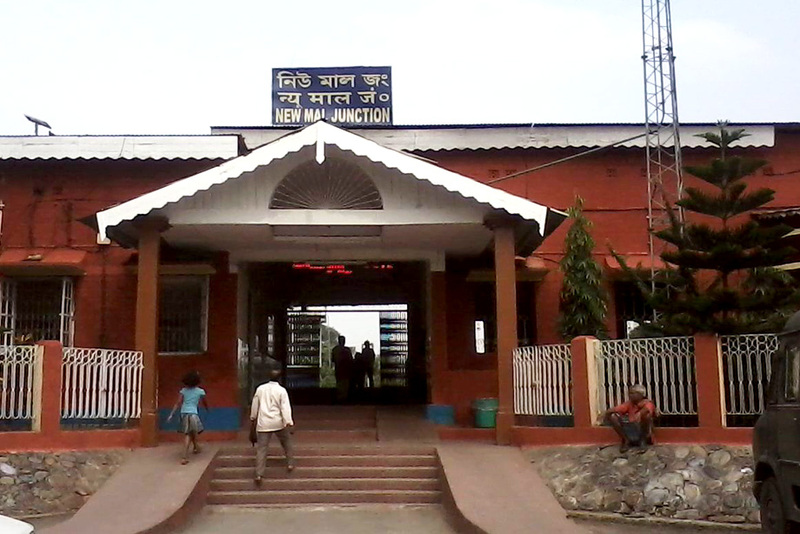 The easy route to our resort is from Sealdah Station (Kolkata) to New Mal Junction by Kanchankanya Express.From there your destination will be Nagrakata which is about 28KM from New Mal Junction by car/train.